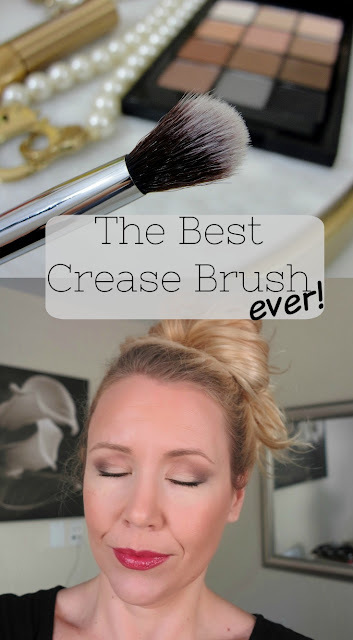 THE BEST CREASE BRUSH EVER! THIS IS THE BEST CREASE BRUSH EVER! REALLY! 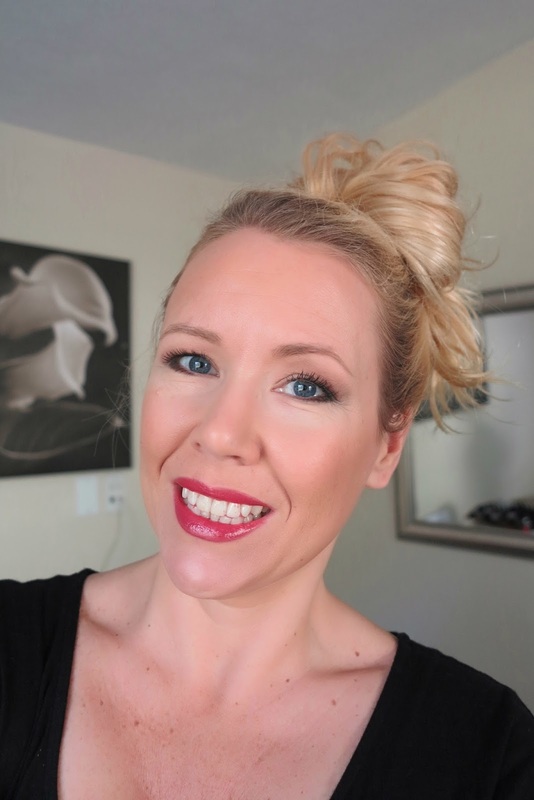 Especially if you have small or hooded eyes, it is tough to get into the crease. The size is also important- too small is a hassle to work with and too big can´t define the crease. And it has to be soft of course, right? The best crease brush has a narrow, tapered head, designed to seamlessly fit in the crease of your eye for flawless, precise makeup application! Now which one is the best crease brush? 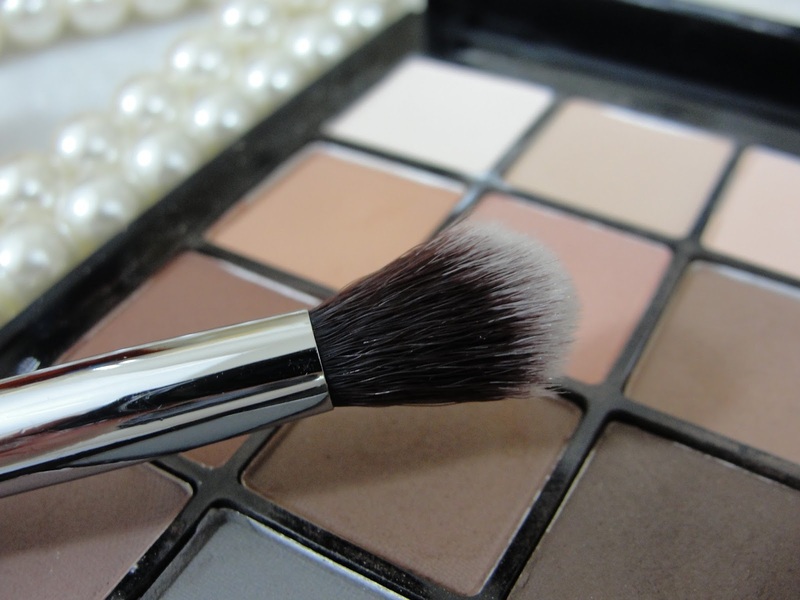 It is the IT BRUSHES FOR ULTA Airbrush Blending Crease Brush #105! A dream come true and for $14, it does not make you want to cry when reaching for your credit card lol. 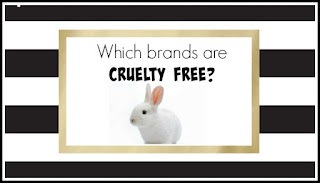 IT Cosmetics worked together with Ulta to create awesome makeup brushes- both companies are cruelty free too! This is my absolutely daily go-to brush for any eyelook. 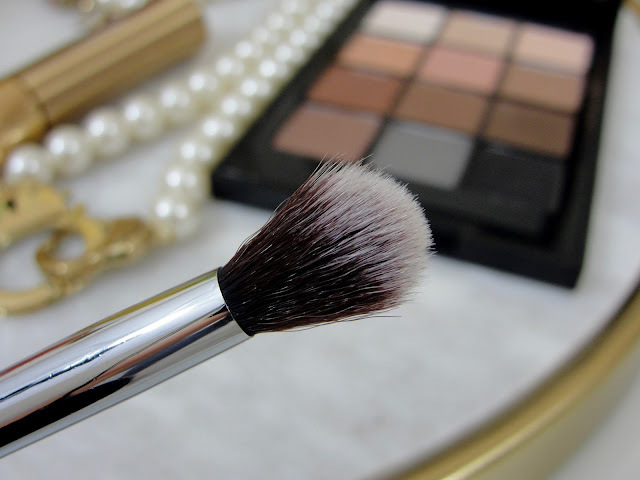 I never reach for another brush for my crease anymore! Here is an example, how perfect the brush works! 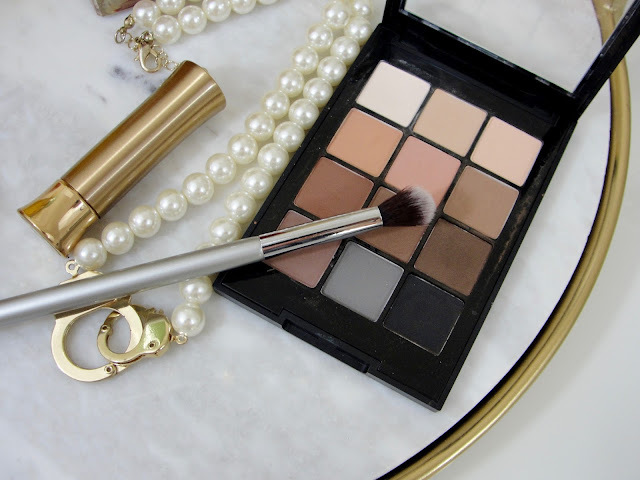 It is perfect to enhance the crease and deepen up the outer-V! Little tip: when applying eyeshadow use a light shade as a wash of color all over the eye from lashline to brow. To enhance the look, use a medium shade from lashline to crease. Finish off the look with a deep shade as your eye liner. Then add a darker shade to your crease for the look of depth. 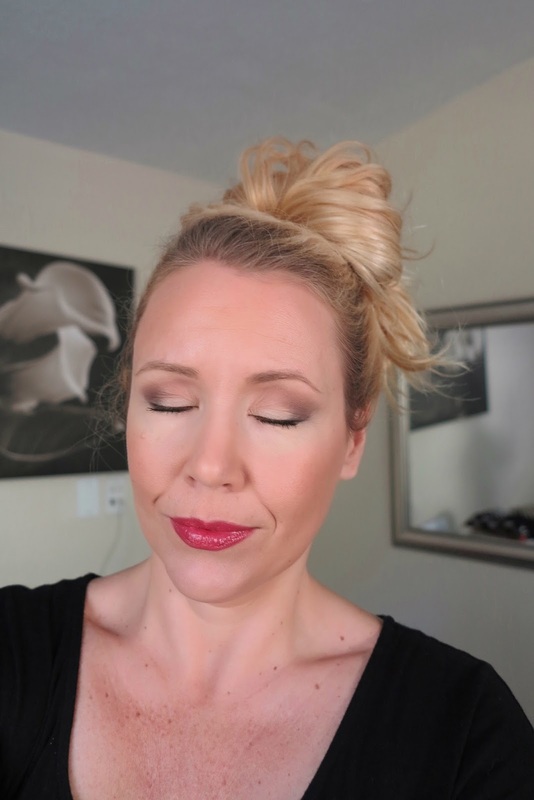 Check out also my tips for smokey eyes for hooded eyes!